We provide guidance to support the majority of organisational cyber security and associated compliance objectives. 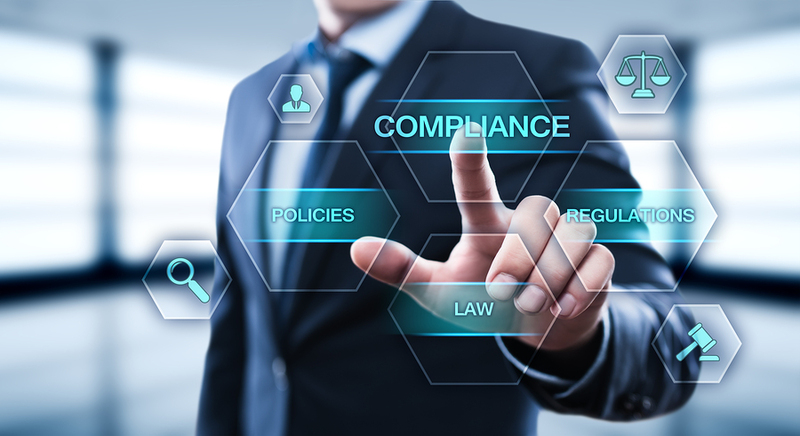 We are driven by the need to create a single security management system that provides the necessary evidence to support a wide range of compliance requirements in a single place. Assessment of supplier compliance with the corporate security policy in support of procurement and effective contract management.